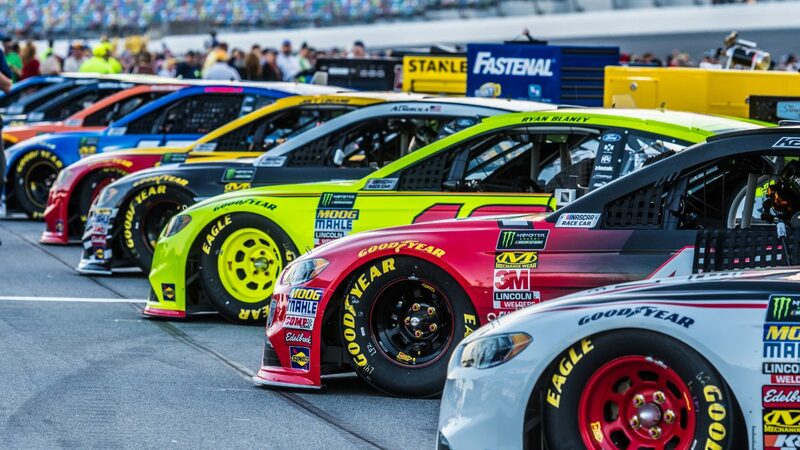 CHARLOTTE, NC – The MONSTER ENERGY NASCAR CUP SERIES heads to Texas Motor Speedway this weekend, with FOX Sports set to offer 18 hours of live action from the mile-and-a-half-mile oval. 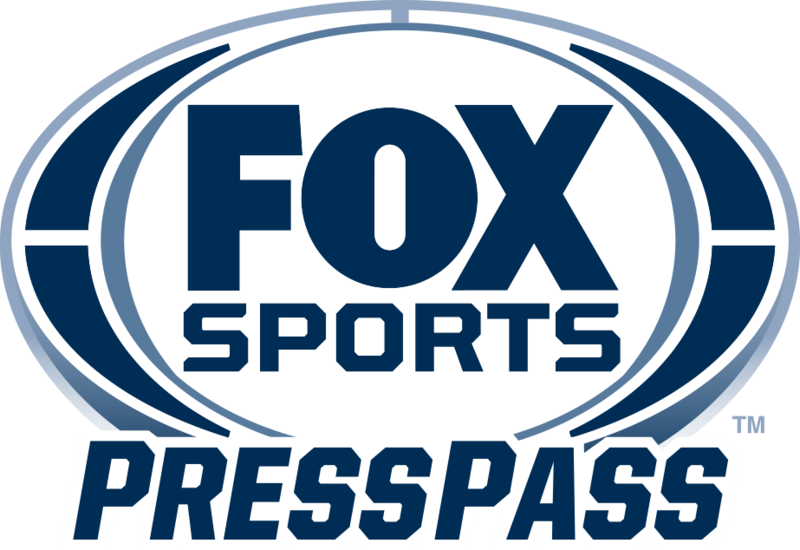 Included are FS1’s live race coverage of the MONSTER ENERGY NASCAR CUP SERIES on Sunday, April 8 (2:00 PM ET) and FOX’s live broadcast of the NASCAR XFINITY SERIES on Saturday, April 7 (3:00 PM ET). Below is programming information for the weekend ahead. In commemoration of this year’s 70th anniversary of NASCAR, FOX Sports ranked the top-50 NASCAR drivers of all time this week on a special edition of FS1’s NASCAR RACE HUB. 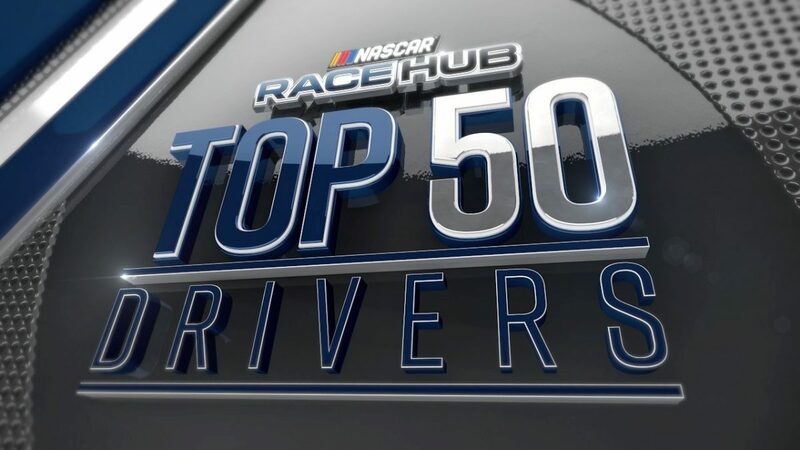 For Monday and Tuesday’s “NASCAR RACE HUB Top-50 Drivers” specials, 21 FOX NASCAR broadcasters and driver/crew chief analysts submitted their choices for the top-50 drivers, ranked in order from 1-50. The vote was inspired by the “50 Greatest Drivers” list NASCAR released in 1998, although that list did not rank the drivers in order of votes received. Here are the 50 greatest drivers in NASCAR history according to our panel of 21 FOX Sports and Race Hub analysts. Votes were tabulated in a manner similar to an Associated Press Top 25 or USA Today Coaches Poll, with each No. 1 pick receiving 50 points, second-place receiving 49 points and so forth. First place went to the driver with the most points, with the 50th-place driver receiving the least points among the top-50 drivers. NASCAR RACE HUB revealed spots 26-50 on Monday, with the top 25 unveiled on Tuesday. Below are NASCAR RACE HUB Top-50 Drivers, as well as the FOX NASCAR voters. LOS ANGELES, CA – Today, FOX Sports announces veteran MMA analyst Jimmy Smith joins fellow analyst Joe Rogan and blow-by-blow announcer Jon Anik to call UFC 223: KHABIB VS. HOLLOWAY live from Brooklyn on FS1 and FOX Sports GO Saturday, April 7 (8:00 PM ET). Reporter Megan Olivi interviews fighters on-site. UFC welterweight contender Santiago Ponzinibbio and Victor Davila call the Spanish language telecast on FOX Deportes. Former UFC middleweight champion Michael Bisping, former light heavyweight champion Rashad Evans and lead UFC host Karyn Bryant are on the FOX Sports desk in the Los Angeles studio for UFC 223 programming on Friday, April 6 and Saturday, April 7. The lightweight championship is on the line at UFC 223, No. 2-ranked lightweight Khabib Nurmagomedov faces late replacement featherweight champion Max Holloway, after Tony Ferguson got hurt and withdrew from the fight. The 25-0 Nurmagomedov looks to keep his undefeated record intact, while Holloway, who has won 12 in a row, looks to become one of only five UFC champions to hold belts in two weight classes. FOX Sports begins its UFC 223 coverage with UFC TONIGHT on FS2 and FOX Sports GO Wednesday, April 4 (8:00 PM ET), where hosts UFC light heavyweight champion Daniel Cormier and guest host Bisping preview the evening’s fights and interview headliners. The UFC 223 WEIGH-IN SHOW takes place Friday, April 6 (6:00 PM ET) on FS2 and FOX Sports GO with host Bryant and analysts Bisping and Evans discussing the fighters as they weigh-in. Olivi interviews fighters onsite in Brooklyn. Saturday’s programming begins with the UFC 223 PREFIGHT SHOW on FS1 and FOX Sports GO (7:00 PM ET) as Bryant, Evans and Bisping break down the evening’s match-ups, while Olivi adds reports. The two-hour UFC 223 PRELIMS continue on FS1, FOX Sports GO and FOX Deportes at 8:00 PM ET and feature four action-packed bouts. No. 4-ranked strawweight Karolina Kowalkiewicz (11-2) faces No. 8 Felice Herrig (14-6). No. 3-ranked flyweight Ray Borg (11-3) and No. 7 Brandon Moreno (14-4) tangle, while veteran Joe Lauzon (27-15) and Chris Gruetzemacher (13-3) square off at 155 pounds. Plus, No. 14-ranked lightweight Evan Dunham (18-6-1) and Olivier Aubin-Mercier (11-2) open the PRELIMS with an exciting bout. The action wraps up immediately following the main event with the FS1 UFC 223 POSTFIGHT SHOW, with winner’s interviews and fight analysis.